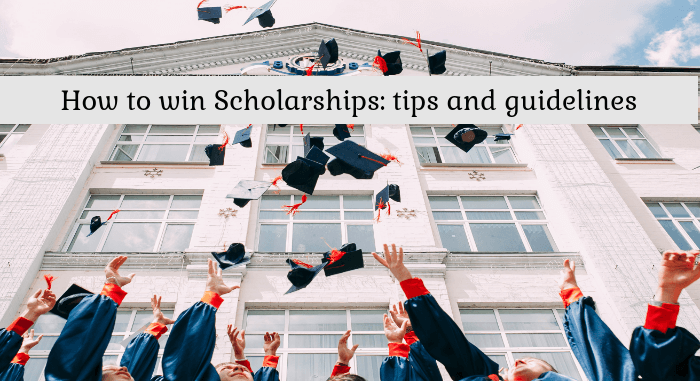 The internet is unfortunately filled with thousands of blogs imparting inaccurate or incorrect information about scholarships. This adds to the woes of the students who are already confused about the state of scholarships. There are numerous questions that come to our mind when we apply for scholarships. How do you find answers to all these questions? Who do you trust for verified and curated information that you can use? Buddy4Study is your trusted pal and your gateway to scholarship world. In this blog post, we will tell you about the key things you should remember when you apply for scholarships. Keep watching this space for more tips and tricks or hacks we call them today from the world of scholarships. Also read: How to fill a scholarship application form? If you like this post, please share it with your friends as well. Apply for Scholarships from Buddy4Study and get regular updates of National-International Scholarships by registering as a premium member.